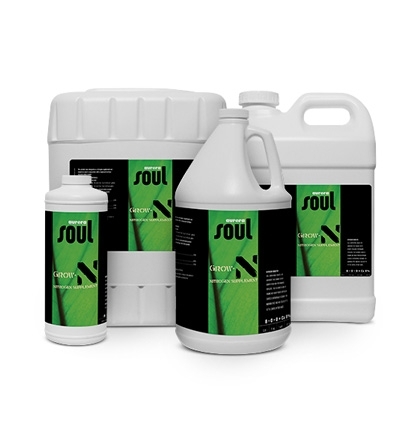 Soul Grow-N nitrogen supplement was specifically crafted for the gardener who demands faster growth from high-performance fertilizers. A deliberate blend of fast-acting and natural nitrogen and calcium sources engineered for maximum effect and high solubility. Grow-N puts the controlled application of these essential nutrients in your hands. For exceptional results, combine these highly soluble, fast-acting nutrients with any base nutrient program.